TurnKey executive coaches and consultants have decades of senior level business leadership experience in addition to years of coaching experience, extensive training, and serious credentials. Our coaches are experts in facilitating successful growth and development, even at the highest corporate levels, and unleashing the potential of already powerful executives. 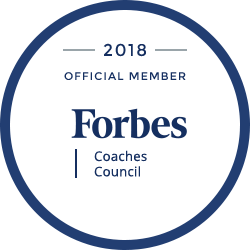 Meet some of our exceptional executive coaches below. Our team is expanding and your coach may not appear below. If you are a coach and would like to apply to be on our team, visit this page.